If have not been provided a username and password, you can contact the office at (888) 4-AN-ANGEL and request one. You may have been sent this information by email and the email was trapped in your spam filter. Enter your username and password. Please note that both are case-sensitive. An example of the Passenger Portal view is shown below. Each of your upcoming itineraries is listed in chronological order. The example itinerary shows one flight from Visalia to Oakland on April 17, 2017. To view the details of the flight, including the routing of each leg (if there is more than one), and the pilots assigned to each leg, click the Flight Details link, labeled #1 in the figure above. This tells you whether pilots have been assigned to your leg, and provides contact information in case you need to reach them. If you have requested ground transportation, information about your destination and Earth Angel volunteers will be shown here as well. If you have a new appointment scheduled and wish to schedule another flight for the same route, you can use the "Repeat this trip" link labeled #2 in the figure above. To request a repeat, you only need to provide information about the date and time of the new appointment, and verify your companions. If you don't have any upcoming flights on your home screen, click the link to "Past Flight" labeled #3 in the figure above. Choose from one of your past flights and click the link to "Repeat this Flight." 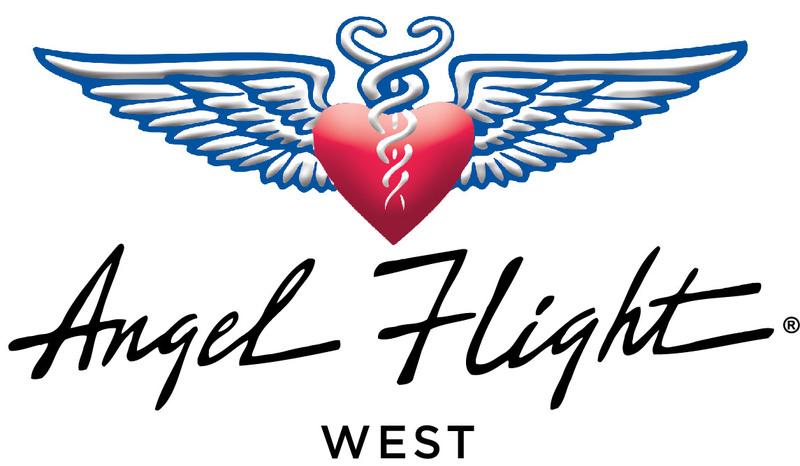 If your new appointment is not at the same facility, or the routing will be different than one of your past flights, please contact the office at (888) 4-AN-ANGEL and request the flight with one of our coordinators.